Jessica Riggin is the Family and Consumer Sciences Educator for Oklahoma Cooperative Extension Service in Lincoln County. She has an education in Hotel and Restaurant Administration as well as Nutrition with an emphasis on Dietetics. 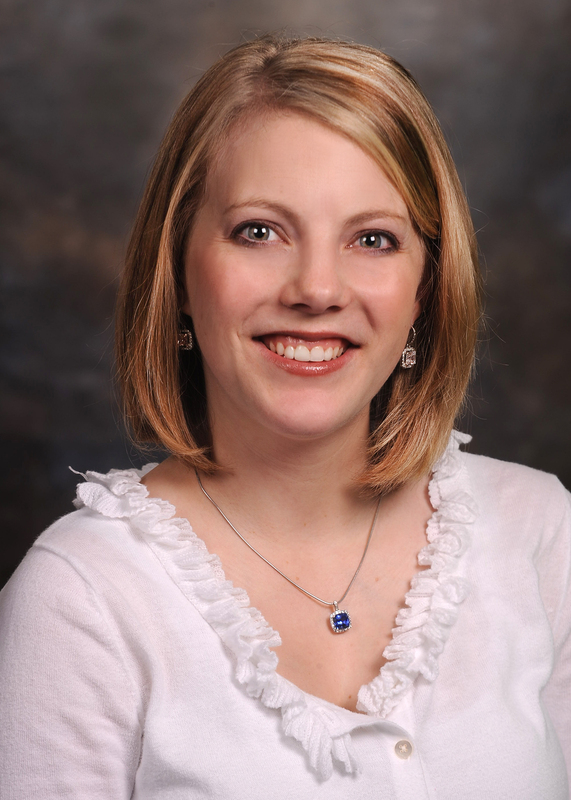 She has a master’s degree in Dietetics at Oklahoma State University in Stillwater, OK and is a Registered Dietitian. Through extension work, Jessica has focused on healthy eating, child development/parenting, disaster preparedness/safety, and family budgeting. Her favorite time of year is Spring and Summer when she can grow fresh vegetables and can them. She teaches at least one canning workshop a year. Jessica has been married to Zach for 13 years. They have two daughters: Amelia and Sophie.